If you think you may require pest control in your Coulsdon property it is important to take action quickly before the situation escalates. Many pests are not only an unwelcome presence but can cause some physical threat to humans. Why is pest control so important to your Coulsdon household to avoid physical harm? Rats and mice can carry diseases such as salmonella, E. Coli and Weil’s disease. Cockroaches contaminate foodstuffs and spread diseases including salmonella, E. coli and typhoid. Foxes can transmit disease including Toxocariasis. Flies can carry diseases such as gastroenteritis, dysentery, typhoid, cholera and tuberculosis. Bird droppings from pigeons spread disease including Cryptococcsis, Histoplasmosis and Psittacosis. Wasp stings can be very painful and in extreme cases even cause an anaphylactic shock. Fleas, mites and bedbugs can bite humans causing mild irritation. The safety and physical wellbeing of your Coulsdon household depends upon your pest control issues being eradicated efficiently and completely. Pest-Tec Environmental takes this role very seriously. We are on call to our Coulsdon customers 24 hours a day and have a decade of pest control experience eradicating all types of pests. 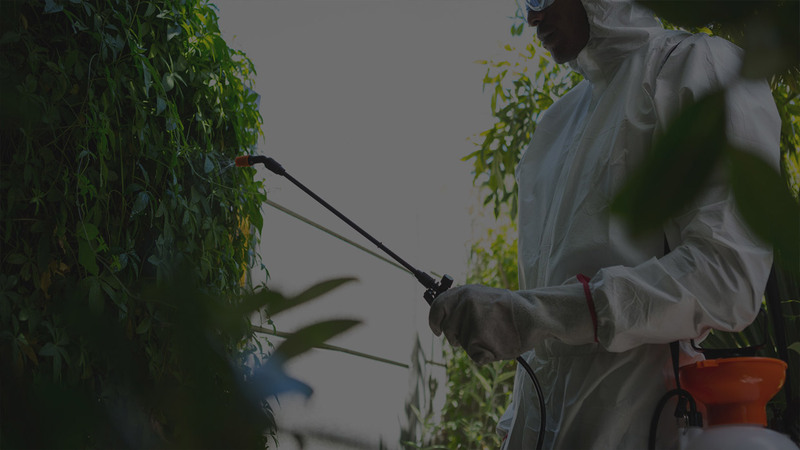 We have access to the latest professional pest control information and tools and only use proven methods of eradication. So ensure your household aren’t put at risk from pests and call us today.